Shannon is an advanced certified Equine Facilitated Learning Coach and owner of Divine Horse Reflections. 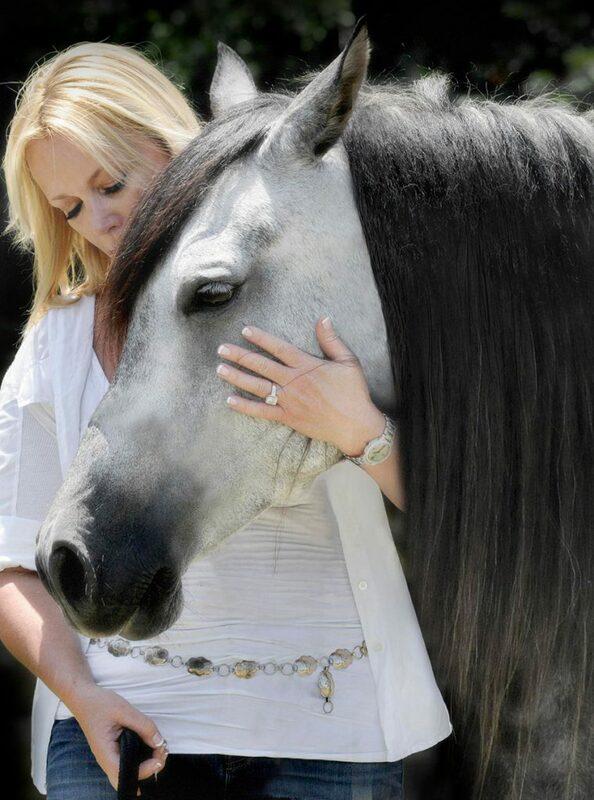 She brings a deep spiritual connection, strong compassion, and the love and respect of horses together to offer people a profound experience that supports them in rediscovering themselves in ways that can have a profound impact within their lives. After attending Rhema Bible College, Shannon’s early career was focused on accounting and business management which was instrumental in giving her the skills and experience needed to partner in the start-up of several successful businesses. 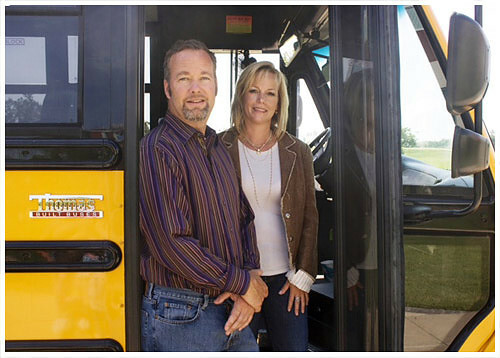 One of those businesses is National Bus Sales (NBS), which she started with her husband Steve, and where Shannon is currently the co-owner, controller, and CEO. Through God’s grace the couple has grown the business from a two person startup to a multi-million dollar business which is recognized as one of the top growing companies in Tulsa, OK. As a woman business owner active in her community, Shannon has also received numerous awards in leadership, citizenship, and performance achievement. In 1999 Shannon reconnected with her childhood passion for horses, and through this connection began to recognize that something was missing from her life. Despite her business success, the daily demands of cultivating the business and raising a family impacted her in life at many levels. While she unconsciously tucked the stress and its inherent symptoms away from herself and others, her horse Gitana wasn’t so easily fooled. Her erratic behavior and distance caused Shannon to pursue professional horse training assistance. Through that work it became evident that Gitana was mirroring back to Shannon what she was projecting to her through her fatigue, stress and internal conflict. Thus began her journey to invigorate herself and deepen her spiritual connection, which resulted in a dramatic improvement in her relationship with herself and her horse. Shannon’s intrigue with her experiences and desire to heal others through horses led her to pursue advanced professional training in the field of Equine Facilitated Learning and Coaching under the instruction of Kathy Pike at the Academy of Coaching with Horses where EPONA-based training is offered and enhanced with the Mind Body Method and other key concepts for life enrichment. The work at Divine Horse Reflections is backed by an extensive background in natural horsemanship training that has enriched Shannon’s understanding of horse behavior and communication with these sentient beings. It is with God’s guidance and her love and compassion for people that Shannon extends spiritual wellness to others through Divine Horse Reflections together with her Equine Partners – Gitana, Romoe, Sylvie and Gus. Located at Eagle’s Nest Sanctuary she offers a quiet and supportive environment where people may reawaken their spirit through their Divine Self and God’s Love. Steve and Shannon’s story began 1988 in Tulsa, OK when they met and together attended Rhema Bible Training Center. Soon after meeting, they recognized a need to help schools, churches, and other organizations obtain safe, reliable buses and coaches at affordable prices. Using their individual backgrounds and talents, they started National Bus Sales (NBS). It is through God’s un-merited favor that NBS has grown into a multi-million dollar business today, improving industry standards in safety, service, and value during the past 25 years. Along the way, however, there were many challenges to raising a family while running a growing business. At times the road was rough and the future of the business uncertain. But it was their deep belief and trust in God that sustained them in tough times, understanding that no matter how dire a situation may seem – the Lord will provide. By following their spiritual convictions they were able to advance and expand the business into what it is today. Like many individuals and couples, the demands of work and home left little time for the couple to rest and restore themselves physically, mentally, and spiritually. Feeling a deep seated need to have a place of rest from their busy lifestyle, a series of miracles, orchestrated by God, started to fall into place that led them to purchase a special property in Eagle’s Nest, MO. 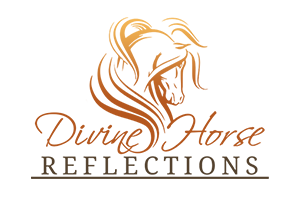 This property has developed into Eagle’s Nest Sanctuary, a 501 (c) 3 non-profit organization created to establish a magnificent spiritual retreat property. It is the Henshaw’s love of people and their desire to connect with others through great food, fellowship, and a shared love of nature that laid the foundation for Eagles Nest Sanctuary. Their deepest desire is that this property be available to benefit others as a place to rest and restore and reconnect with God through the power of nature. Originally from Pennsylvania, Steve has been a resident of Oklahoma since he first moved there to attend Rhema Bible Training Center in Tulsa. Owner and founder of several transportation-related businesses, including President of National Bus Sales, Steve is also an ordained minister. While he is an accomplished helicopter pilot and winner of off-shore racing championships in the past, it is his love of nature and the beauty that God has bestowed through it that truly inspires him. Through the talents that God has given him, Steve enjoys building and creating beautiful spaces where people can relax, enjoy, and worship together. This, combined with his love and desire to help others, helped inspired the vision for Eagle’s Nest Sanctuary. Through his own experiences, he shares an amazing message that imparts God’s love and what we are able to achieve personally and professionally once we stop, wait and listen to our Creator’s voice.